Amsterdam is my most visited city to date. 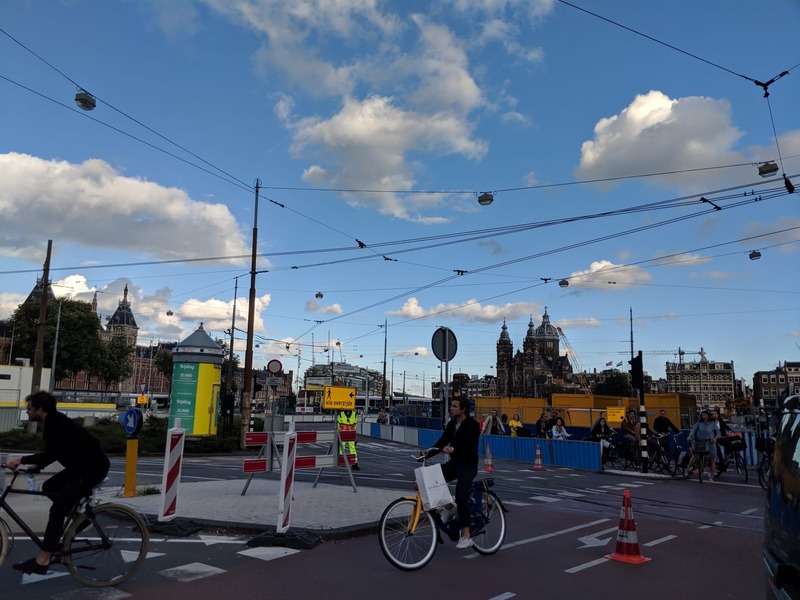 I love the vibe right from when you get off the train at Centraal station to when you’re having your last smoke in the coffeeshop before the plane home. In fact, I enjoy visiting this city so much that I have been back almost every year since my first visit in 2010 to sample the herbal delights that this city has to offer. You could say that it has become a pilgrimage of sorts. It feels that way to me at least! This year I was visiting with the soon-to-be Mrs Green and some friends, for 3 nights / 4 days in total. One of the days was Elrow festival, a house and techno music event which took place across the water from Centraal Station. The rest of the time we were visiting coffeeshops, eating pancakes and wandering across the city in search of vegan fast food. The trip to Luton Airport seemed to fly by, and before we knew it we were waiting for our plane. I took this opportunity to purchase a Go Pro Hero 5 Camera from the airport which came in really handy during the rest of the trip. 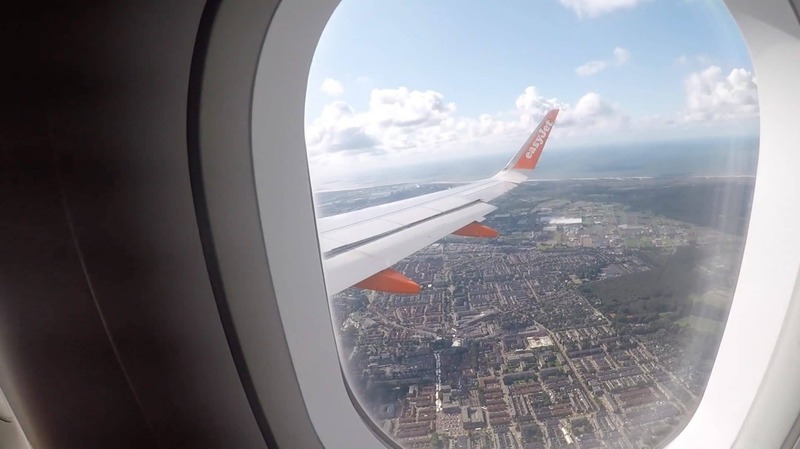 The flight was smooth and over almost as soon as it started – I’m not sure I’ll ever get over the taking off and landing within an hour, it always seems far too fast. Then we landed, picked up our suitcase and got the train into Amsterdam from Schipol Airport. Arriving in the City centre our excitement was palpable. We made our way to Hotel Gallerij and checked in. This hotel isn’t the closest I’ve stayed to Centraal Station, but is located in a very convenient district of the city very close to Dam Square/ The High Street, but also next to a road that leads out to 1e Hulp, another that leads to Grey Area and a third which leads all the way up to Haarleemstraat where Green House, Coffeeshop Amsterdam, Popeyes and Barneys coffeeshops are all located. 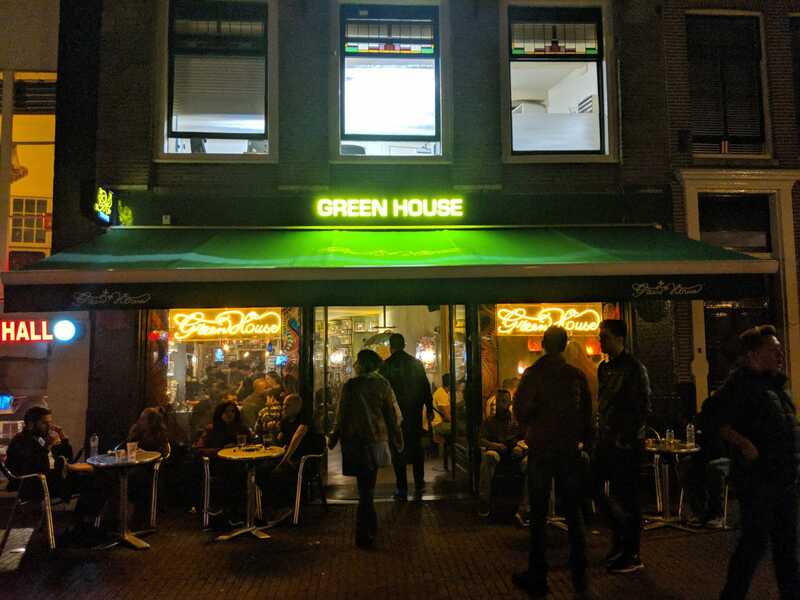 Our first smoke stop was The Green House mentioned above on Haarleemstraat. 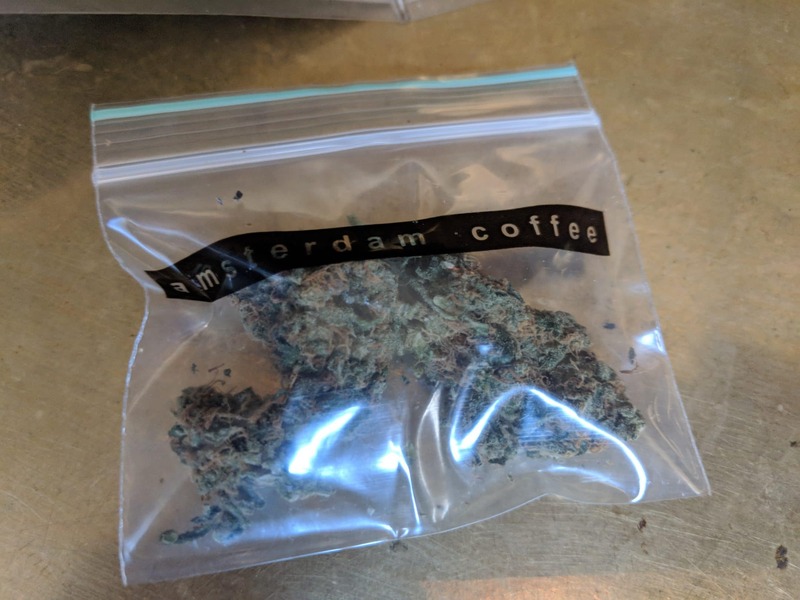 We sat downstairs exactly where I’d sat on my first visit to the Coffeeshop and I purchased 2 grams of Holy Grail Kush and 2 grams of Shoreline, the latter of which turned out to be our favourite strain during the trip. 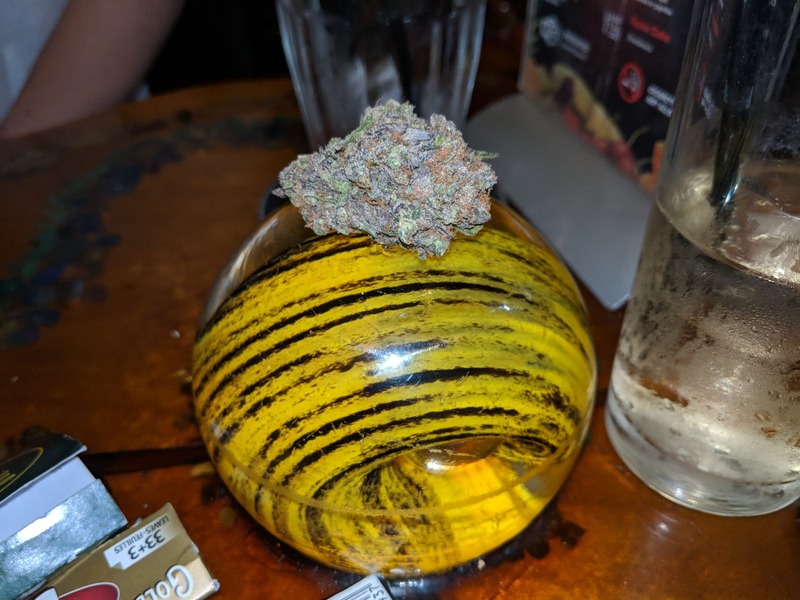 We smoked the Holy Grail first, then, suitably stoned, headed off to the next place on our checklist – Pancakes Amsterdam! Pancakes Amsterdam has got to be one of our favourite places to eat when in this City. They have a few branches, but we always eat in the one closest to Centraal Station. If you’ve ever headed east from the Station you will have probably seen the building on the corner – it is very visible even from some distance. I ordered a Vegan lemon and sugar pancake; something I would come back to enjoy two more times during this 3-night trip. It was heavenly, especially as the munchies had fully kicked in by this point. 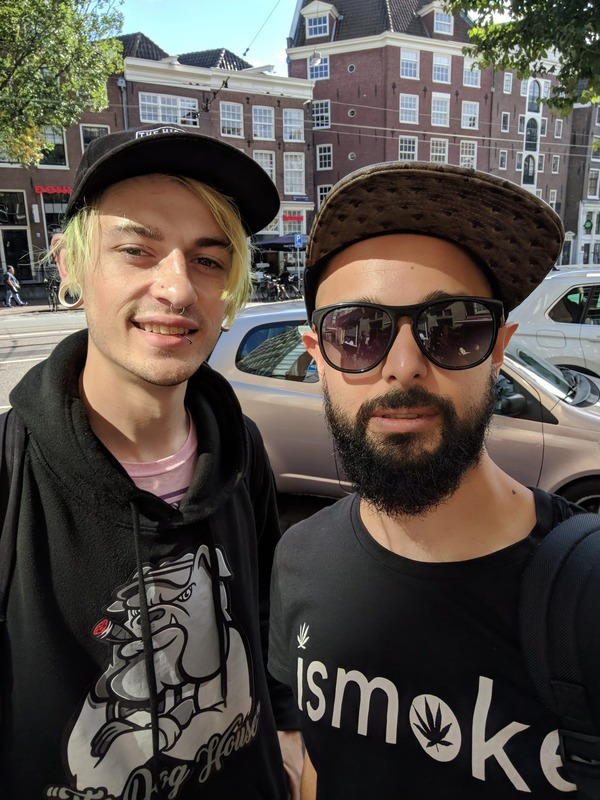 I briefly wondered how we looked turning up there so stoned after our session in Green House, before remembering that this was Amsterdam and that it was perfectly normal. 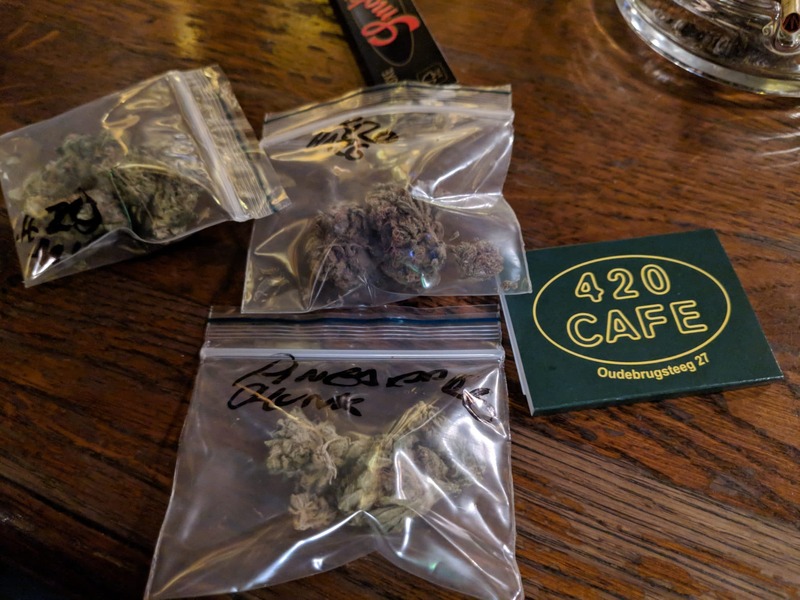 We visited 420 Cafe next, purchasing some 420 Haze and 420 Kush and sitting to relax. 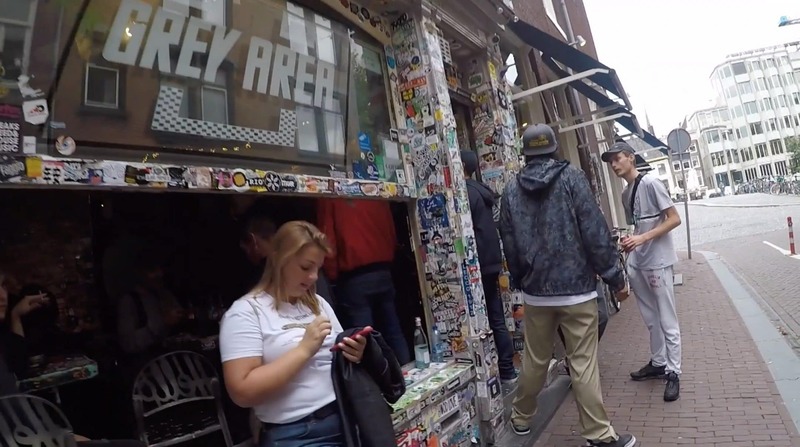 429 cafe is another coffeeshop we usually stop by every Amsterdam trip. 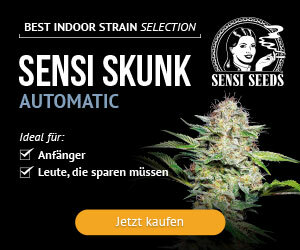 Unfortunately I was not impressed with the strains we grabbed from there on this visit. I have since been informed that the 420 isn’t a specific strain, but “the best kush or haze that they can get at the time”. This perhaps explains the 9 seeds I found in one gram of 420 Kush (one was accidentally ground, the other 8 came home with me). It then started raining heavily and so we headed back to our room to chill before the next day’s antics. The next day (Saturday 8th September) was set aside for Elrow Festival, which did not start until the afternoon, so we spent some of the morning in Greenhouse Effect Coffeeshop where we purchased some Strawberry Haze. 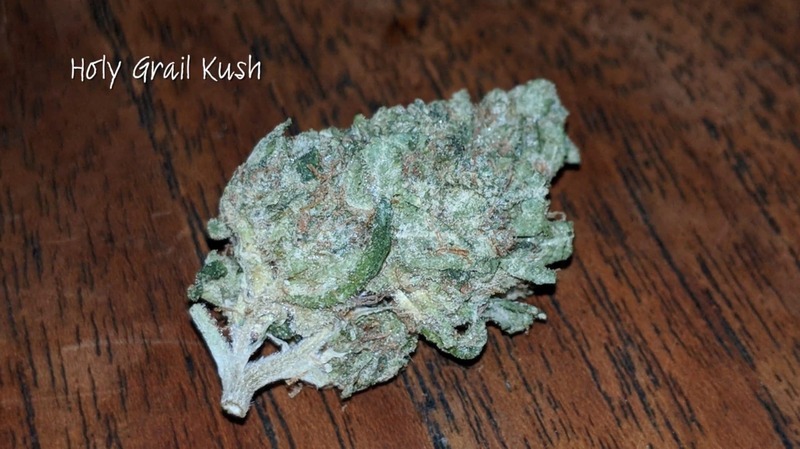 Strawberry Haze is probably my second-favourite haze strain after Hawaiian Haze, and this sample did not disappoint. Upon leaving GreenHouse Effect we stopped off for smoothies and had a bit of a catastrophe when one fell onto my white fabric shoes and jeans, staining them orange and making me quite sticky. We almost headed back to the hotel but I decided to just buy new jeans and trainers so as to not be late for Elrow. After Elrow we headed back through the centre of Amsterdam and along the Red Light District, which was perhaps the busiest I’d ever seen it, stopping to grab some Wok to Walk for my fiance. 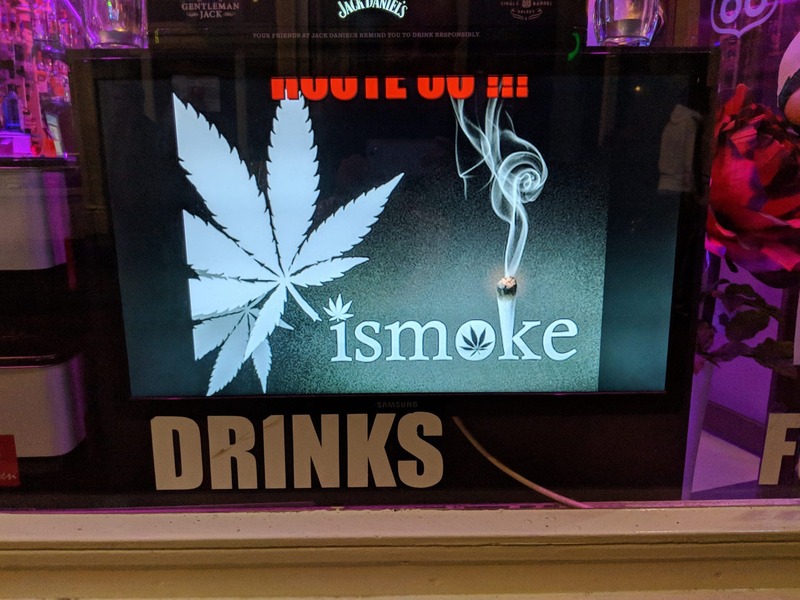 While she was waiting I wandered outside onto the street and turned around to see our very own ISMOKE wallpaper being used to promote a smoking lounge. After this, we headed back to Greenhouse Effect, which was pretty close, to grab some more Strawberry Haze. After smoking we got dinner and then headed back home for the evening. Feeling a little worse for wear on Sunday morning, we headed straight to Pancakes Amsterdam to try and shake off the hangover. This was the only time I have visited and not been able to finish my pancake, only managing 2/3rds on this occasion. 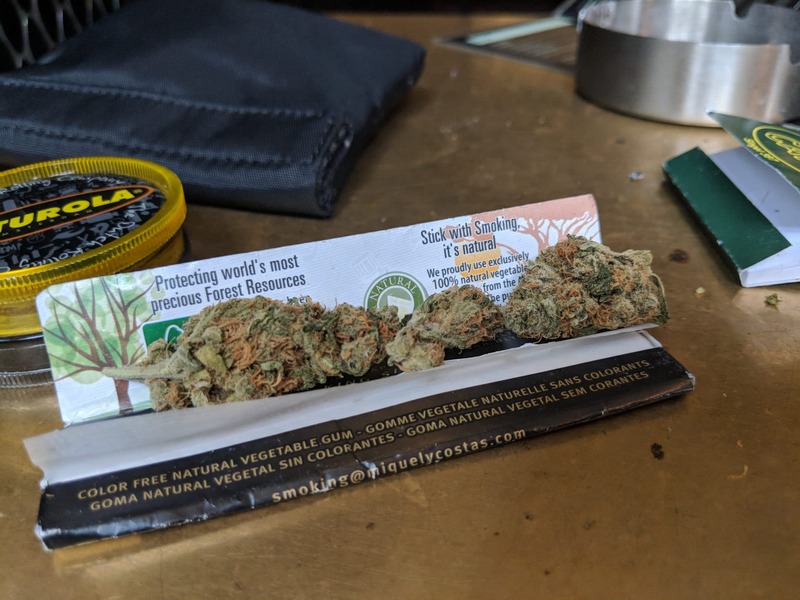 When we let we headed West to coffeeshop 1e Hulp which had a good selection of strains – we opted for Kosher Kush flower and some Kosher Kush Hash, which was mixed together into a tasty joint. 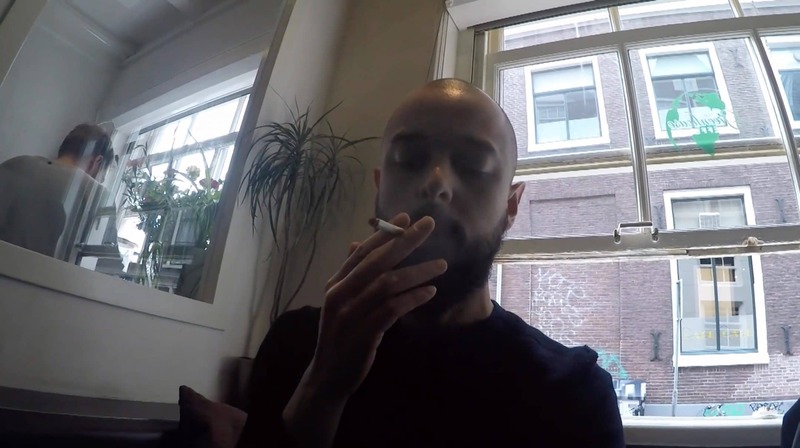 After some more solid smoking in 1e Hulp for a bit, we headed up to the Plug Utopia where I bumped into Drew Gilchrist (Drewissharing) who was outside doing a livestream. 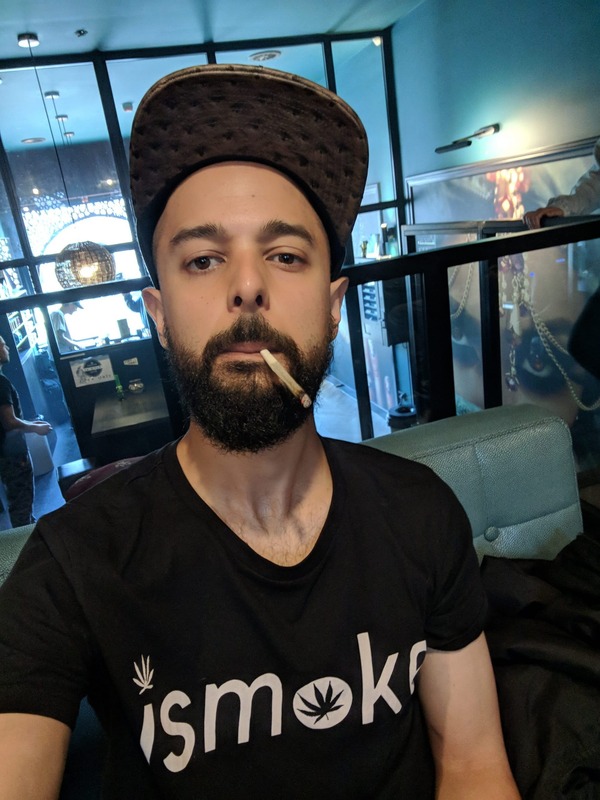 I smoked some ODV 3 in The Plug Utopia Smoking lounge before we headed up to coffeeshop Amsterdam (formally Dampkring) where I purchased some Jack Herer. Some of the group were feeling very tired at this point, so after some more smoking we said our goodbyes and popped back to the room for a shower and some rest. An hour or so later we made our way to what seemed like a healthy/hipster part of the city for dinner (we saw vegetarian options and a Dutch-equivalent to what looked like whole foods) to visit a vegan/gluten-free pizzeria which I had found on Google and which did not disappoint. Side note: I am continually impressed with good quality vegan food which is often (imo) indistinguishable from the non-vegan equivalents – it could have been because I was still so high, but this was one of the best pizzas I had ever eaten! Still feeling the effects of the previous day’s party, and now with a fair amount of smoking under our belt, Ms Green and I were both pretty tired. We walked back into the city, stopping again at coffeeshop 1e Hulp where we bumped into somebody we’d met out in Barcelona. 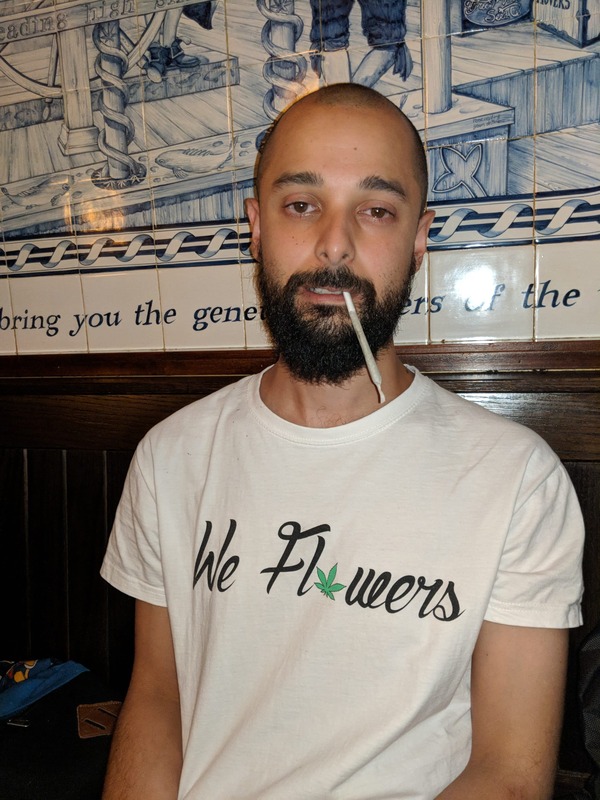 After a few more joints, including a particularly nice Kosher Kush joint with Kosher Kush hash we wandered back into the centre fully feeling the effects of the wonderful high. We then headed through the Red Light District to Green House Centrum, which surprisingly I had never visited before. There we picked up another two grams of Shoreline and smoked most of it before heading back to the Hotel for the evening. The next morning we had to check out of the hotel, so we did that and then headed for more pancakes. 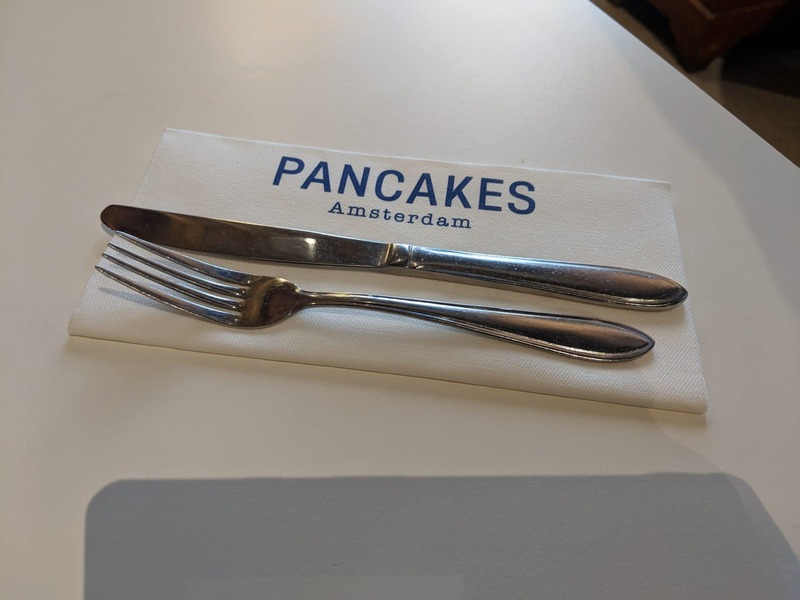 We were due to meet our other friends for breakfast, but due to a mixup we ended up in the Pancakes Amsterdam by Centraal Station, while they ended up in one that was quite a bit closer to our hotel. So after breakfast we met with our friends in coffeeshop Amnesia. I didn’t purchase any weed here. By this point we could all feel that the holiday was coming to an end. 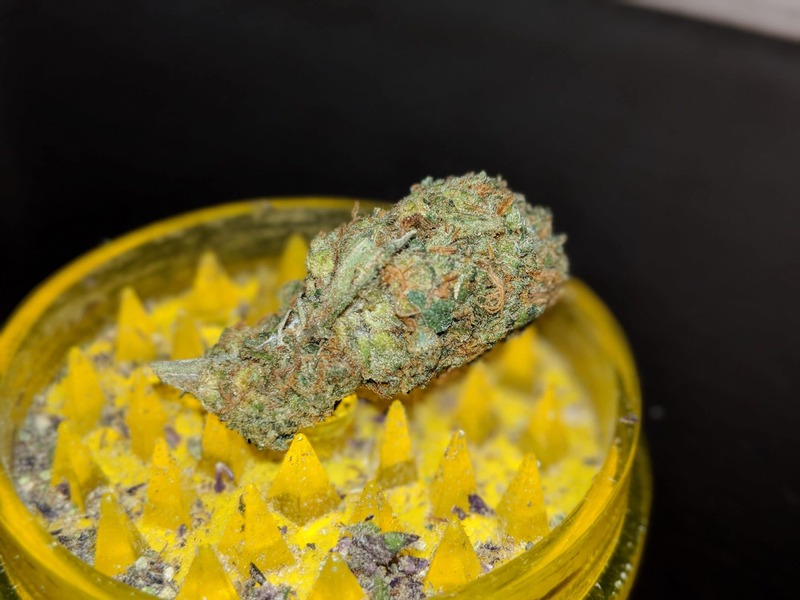 We then walked down to Grey Area and I grabbed some Silver Bubble (Super Silver Haze X Bubblegum) and Thin Mint Cookies. 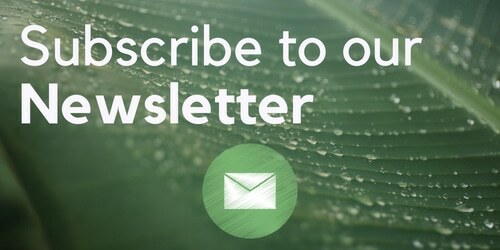 We headed to Greenhouse Haarleemstraat for some more smoking. By this point I had enough weed to last me the rest of the day (just about). After some time in Greenhouse and with our flight departure looming, we headed back to the hotel to grab our bags from the front desk. We smoked one last joint by the canal outside our hotel before we got a taxi to the airport. The journey home was 5 hours door to door, but the plane was only 45 mins, showing just how close to the UK Amsterdam really is! We look forward to our next visit to this magical city.